Broadway.com | Photo 10 of 12 | Photos! There's a Million Things the Hamilton Stars Haven't Done; But They Have Met Oprah! 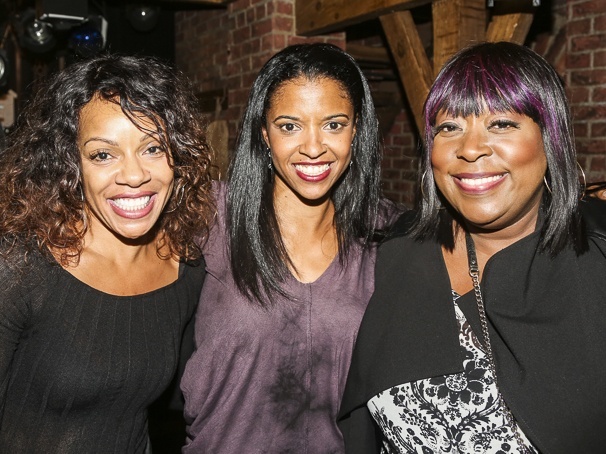 The Steve Harvey Show's Wendy Raquel Robinson, Hamilton's Renee Elise Goldsberry and comedian Loni Love.